2018 has been quite a year for the city of New Orleans. With lit “300s” filling the city, packed festivals, and a new mayor, New Orleans spent its tricentennial year celebrating and embracing change. Where Y’at has been here covering this year and its adventures along the way, bringing exciting happenings along with historical facts. 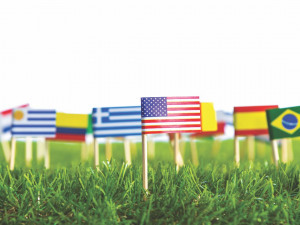 Moving into a new century of life, it’s time to look back at a few of the most memorable moments of 2018. The first day of 2018 started with a bang—the exact sound several pipes made as they exploded from freezing temperatures. Many woke up to frozen pipes and dead plants, and that freeze came off and on during all of January, leaving several residents with maintenance issues and boil-water advisories. There were even a few flurry-filled days. Now, the term “drop in water pressure” has become the norm throughout the Big Easy. There’s no better way to start off a birthday than with a compliment, and the city agrees. Entranced by the unique culture, food, music, and the tricentennial, The New York Times Magazine listed New Orleans as the number one destination on their list of 52 places to visit in 2018. Thank you, NY Times, for starting this birthday off on a high note. 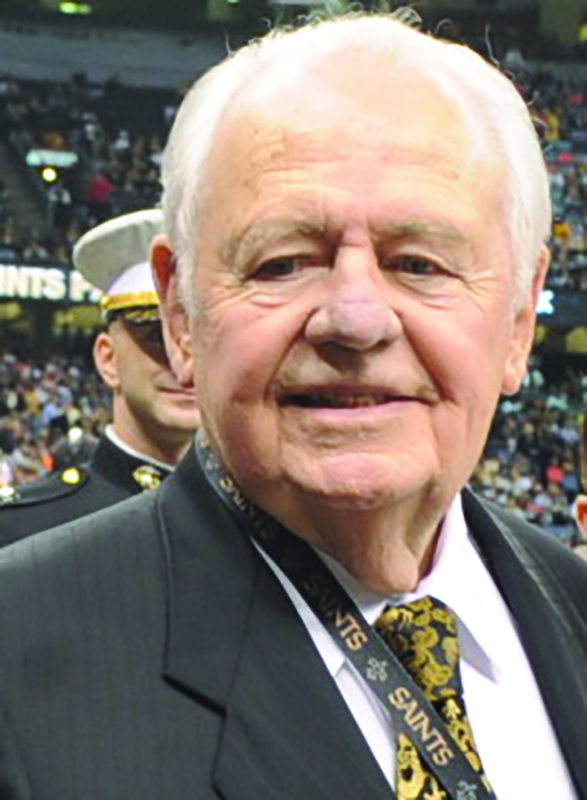 Every birthday year has its ups and downs, and the loss of local legend Tom Benson was a hard pill to swallow. Not only was Benson documented as the richest man in the state of Louisiana, but he was also a part of the city’s history. The Loyola graduate made his start in the car business, moving from there to bank investments. After some time, he became a sports franchise owner after purchasing the New Orleans Saints in the mid-1980s. Benson also owned the New Orleans Pelicans and worked heavily in philanthropy. He was 90 when he passed away peacefully on March 15, and in true New Orleans spirit, his life was celebrated at an event with the city’s most elite attendees and a second line. If you haven't noticed, much of Bourbon Street has been one big ditch this year. While trying to make the Quarter’s streets a little more car- and pedestrian-friendly, the city has been working on a year-long construction project that has been hectic for both businesses and tourists. The construction even led to discoveries of hardened cooking grease and who knows what else underground. Many locals were less than surprised, considering the many odors lurking through the Quarter. 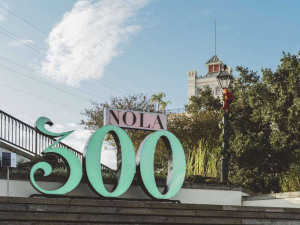 Unfortunately, the timing couldn’t be worse, as many of the city’s tricentennial visitors had Bourbon Street as top priority on their list of things to see and do. 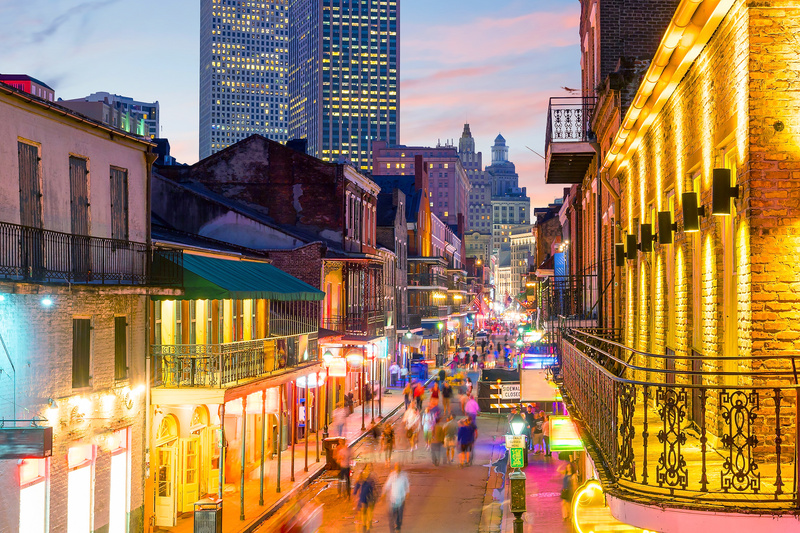 New Orleans couldn't stay out of the spotlight during its 300th birthday year. While the city made national headlines for being picked as 2018’s number one travel destination, just a few months before that, in November 2017, we elected our first female mayor in a race where two of the final candidates were female. 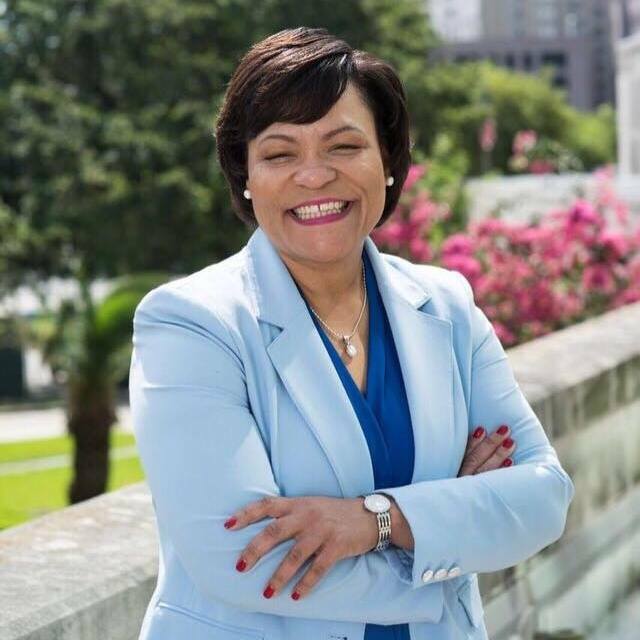 On May 7, 2018, we inaugurated Mayor Latoya Cantrell. Let’s agree that 2018 was a win for women around the globe. 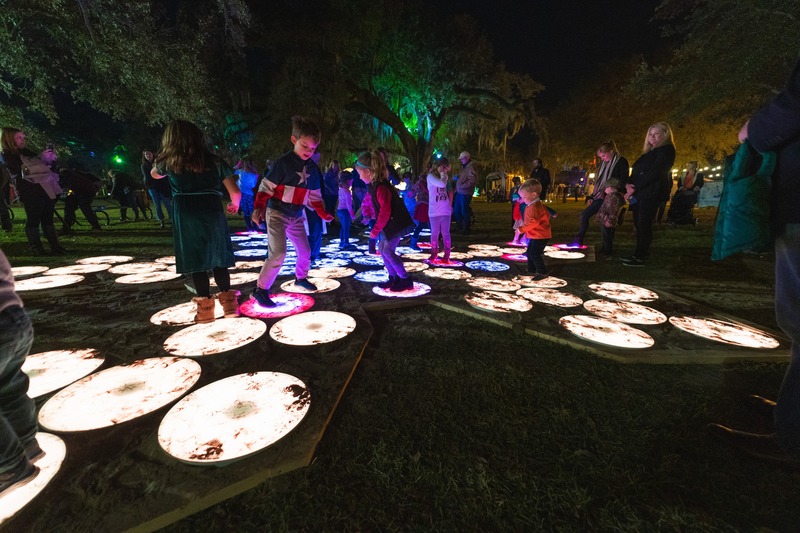 Just when we thought Halloween in the Big Easy couldn't get any better, City Park decided to gift us with a spooky adventure village filled with a zombie battlefield, haunted swamp, a kid-friendly hayride, and so much more. Many of us from a certain generation were pretty devastated when the popular Sheriff Foti’s Haunted House shut down over a decade ago. Fortunately, 2018 brought Scout Island Scream Park, and the locals are hoping to see it again year after year. Keeping in the holiday spirit, it seems like Audubon Zoo and City Park are playing a little game of trading places. The zoo, famous for its Halloween celebration “Boo at the Zoo,” decided to give this tricentennial year a final shebang with a new exhibit, “Audubon Zoo Lights.” Presented by the Children’s Hospital, the “nighttime winter dreamland” was created to build some holiday joy around the community. Not only have the Saints been having an amazing season with a winning streak and the happiest fans in the NFL, but “Who Dat!” Saints quarterback Drew Brees has had a winning year filled with several record-breaking events. After throwing a 62-yard touchdown, Brees broke Peyton Manning’s record for career passing yards. It was his biggest solo feat, making him the NFL’s all-time leading passer. 2018 was an eventful year with so many fantastic happenings that it would be impossible to mention all of them. For sure, New Orleans can rest knowing that its 300th birthday was nothing short of amazing. Here’s to 100 more years and a futuristic 400th-year celebration.